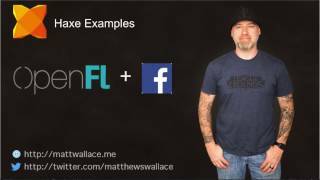 In this Haxe Examples video I'm going to show you how to setup a frame work called OpenFL. 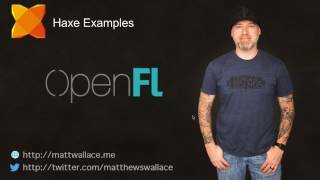 OpenFL makes it easier to test your Haxe application on lots of different targets. 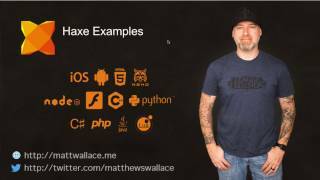 In this video we will cover compiling and testing our Haxe application on the iOS simulator. Here is the source code used in the video in case you would like to copy and paste.